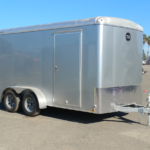 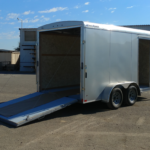 This is a Wells Cargo Road Force model RF7x142 cargo trailer with rear ramp door. 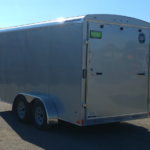 Road Force is Wells Cargo’s “better” in their good, better, best model lineup. 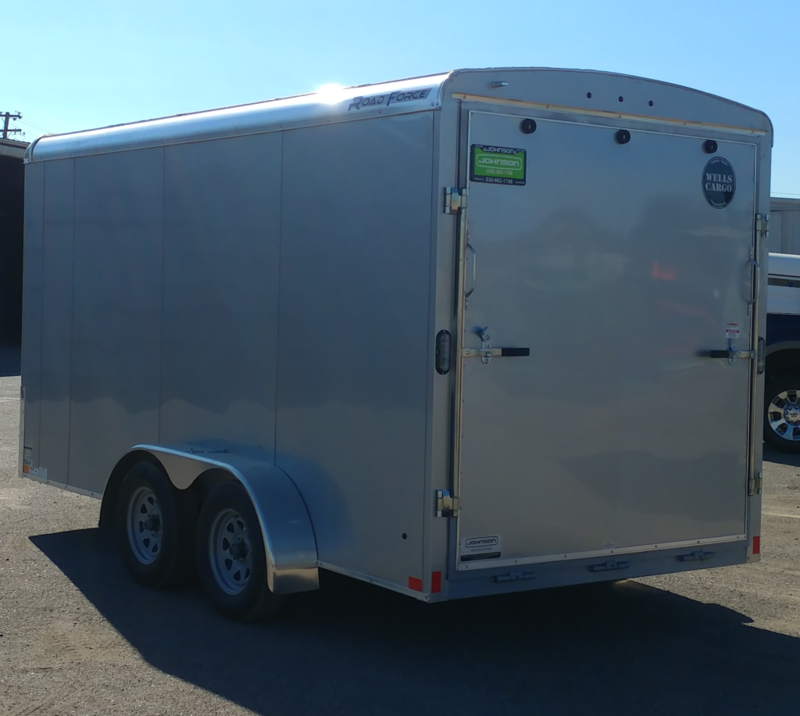 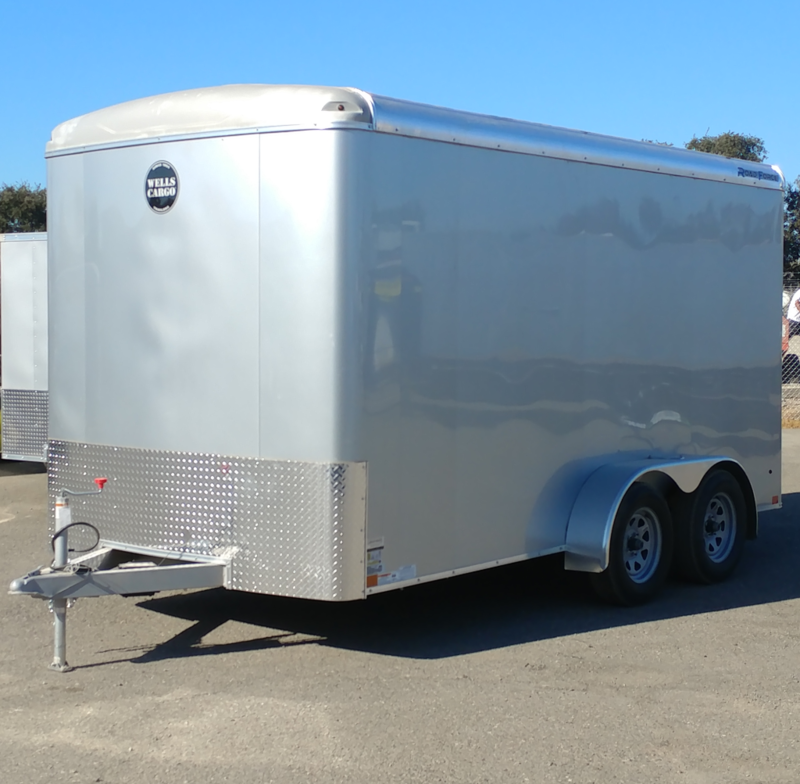 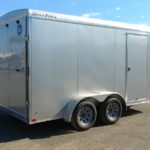 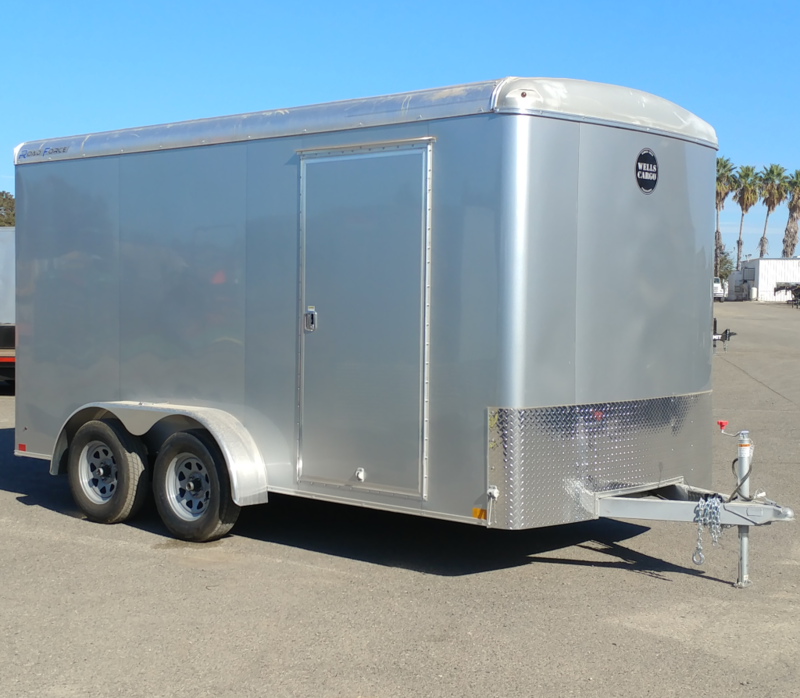 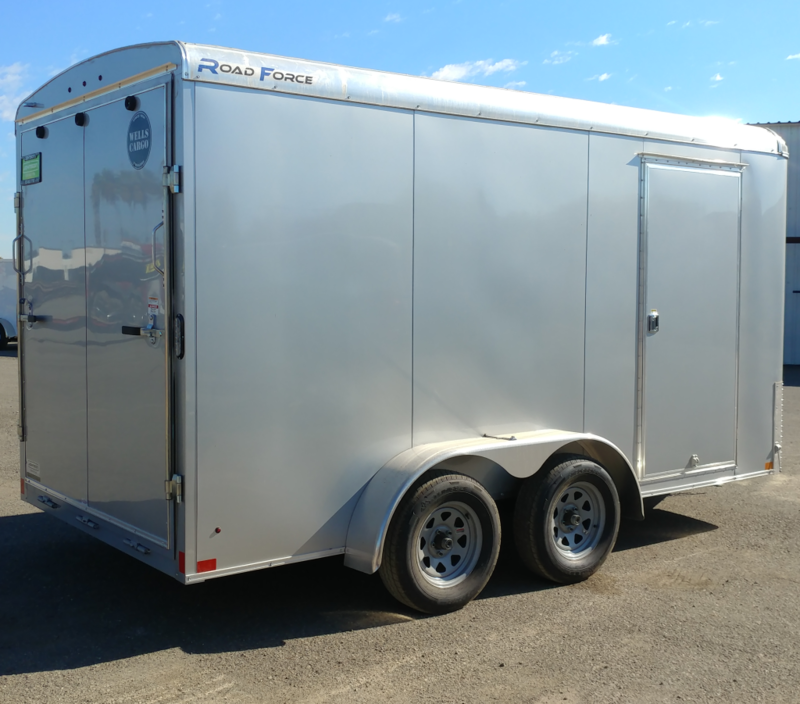 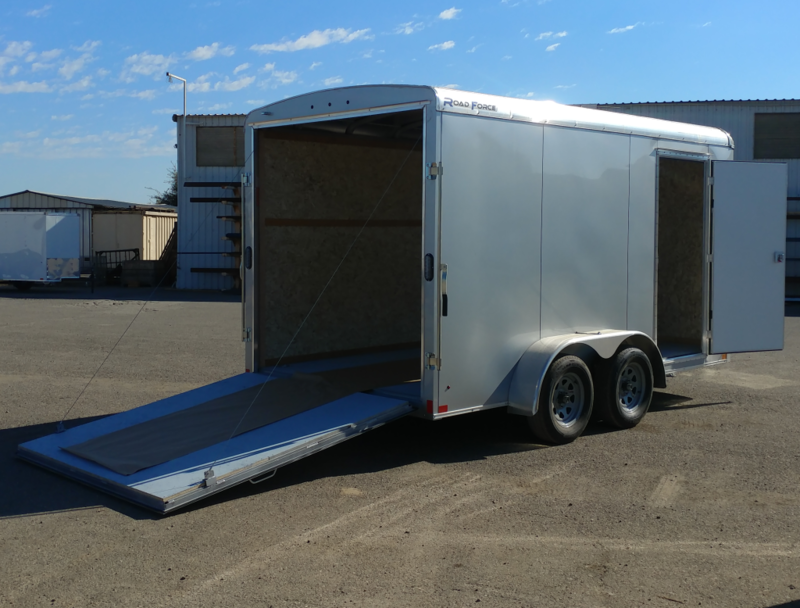 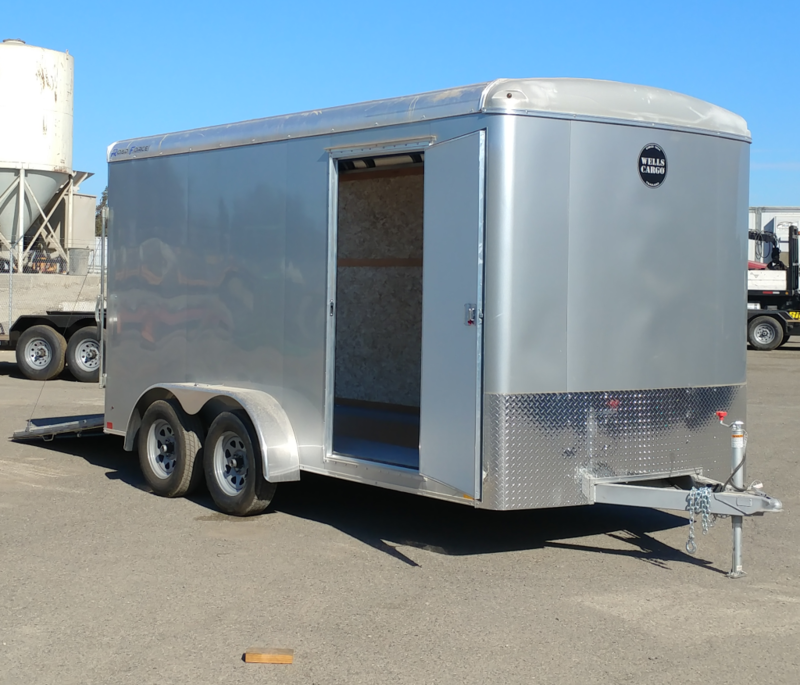 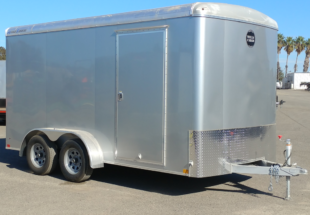 This unit comes with tons of great features including: torsion axles with electric brakes, LED tail lights, 16″ spacing on vertical walls studs, rear drop-down stabilizer jacks and much more. 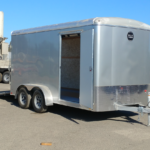 All Road Force trailers come with a 3-year Wells Cargo warranty.